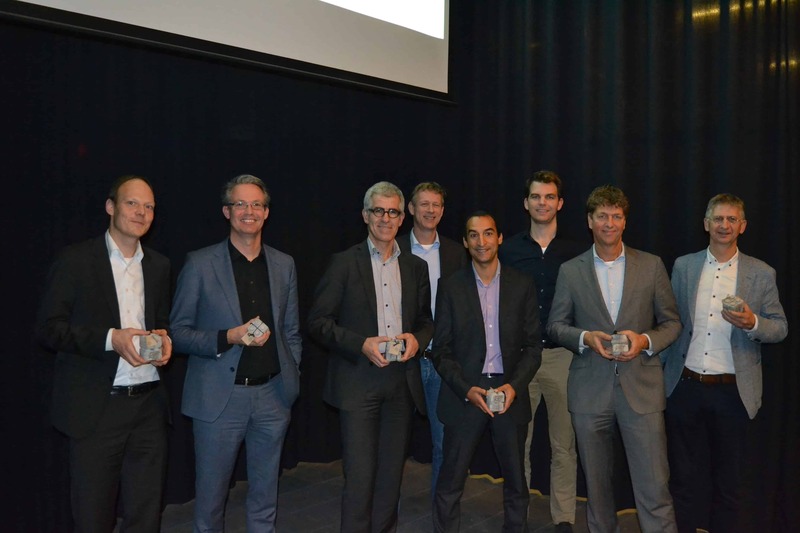 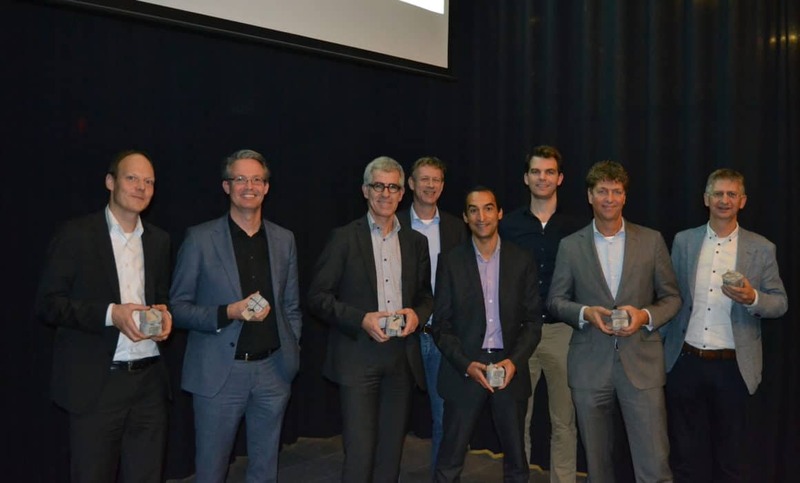 We did it …once again! 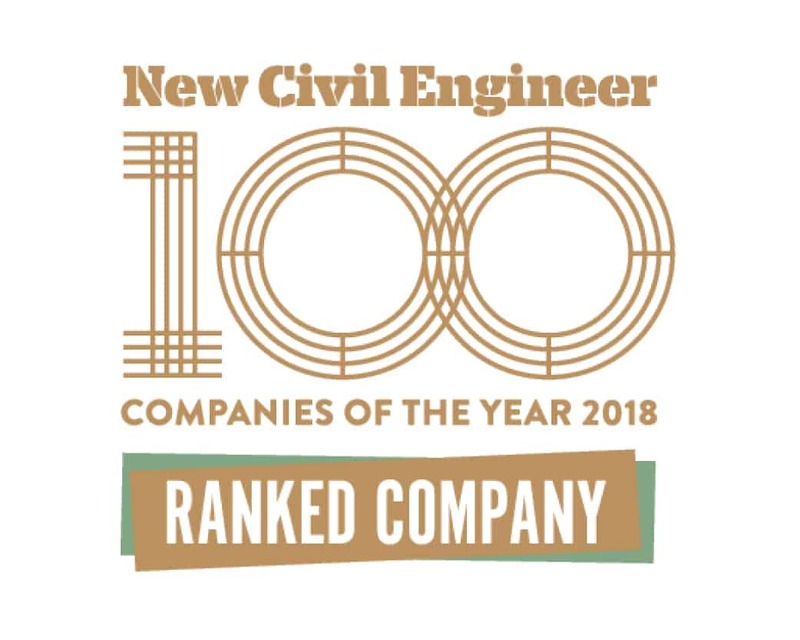 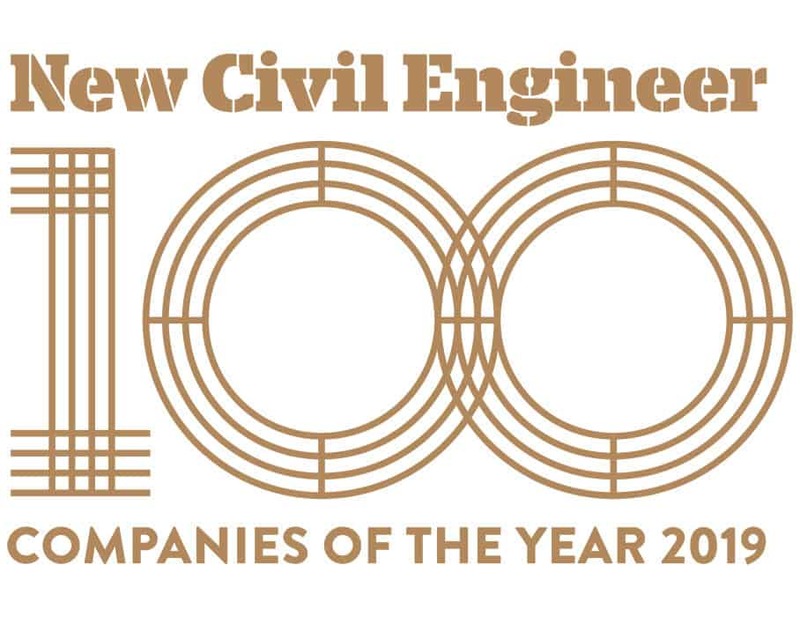 Engineeria has been named this year again as one of the top 100 companies to work for in the NCE100 Power List . 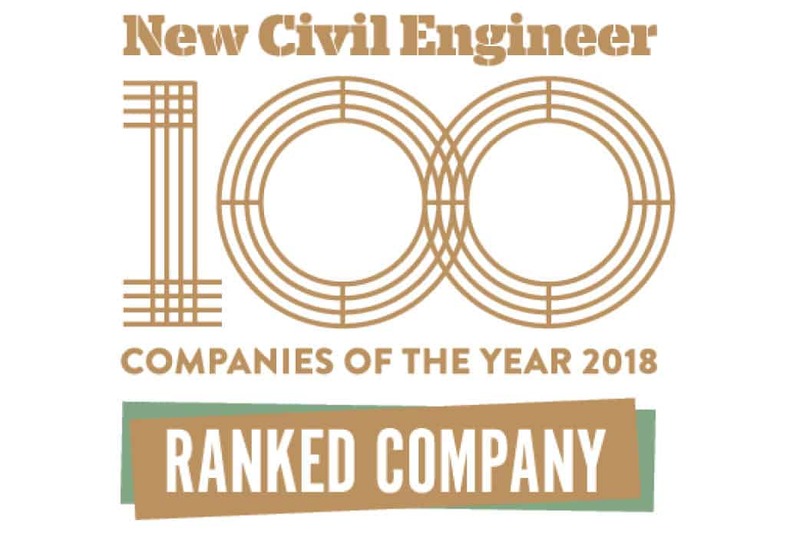 In addition, our practice is part of the ‘Trending 20’ list of companies selected by New Civil Engineer’s expert editorial team. 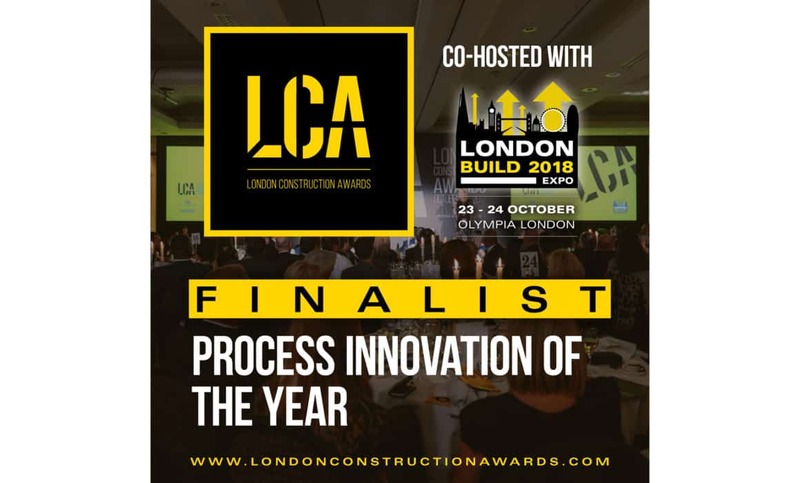 Another building to be added to the list of our completed projects. 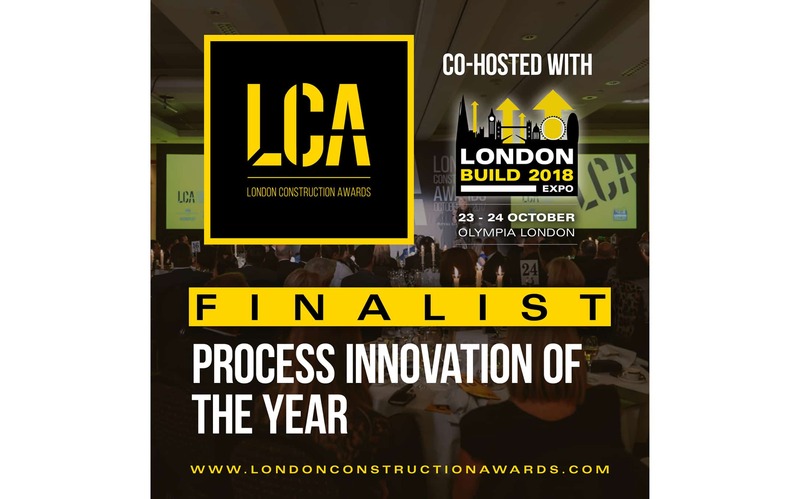 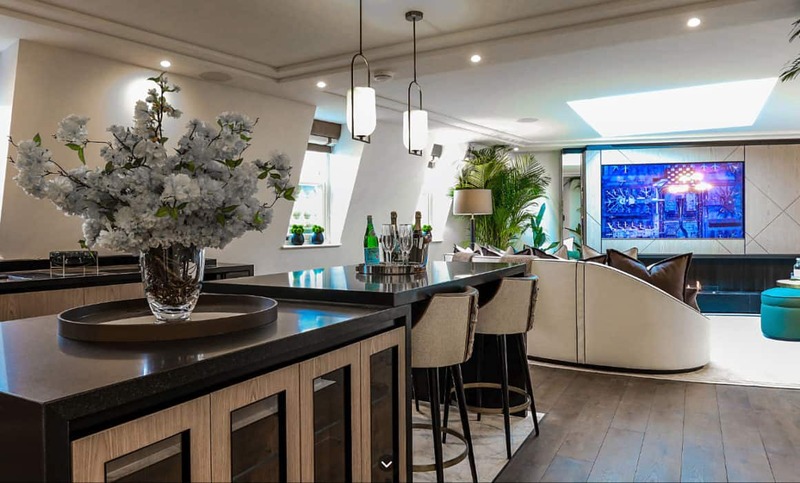 We worked with North Pole and ARJ Construction Ltd for over two years on both shell and core and fit out, delivering a high quality development of 18 boutique apartments in Chelsea. 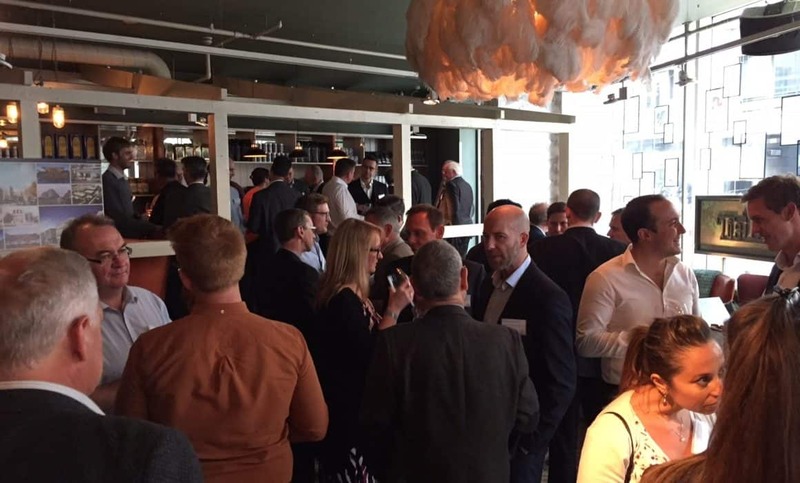 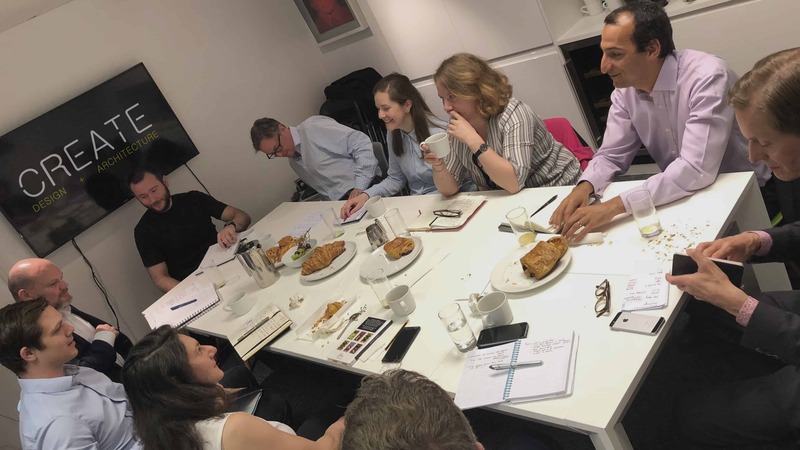 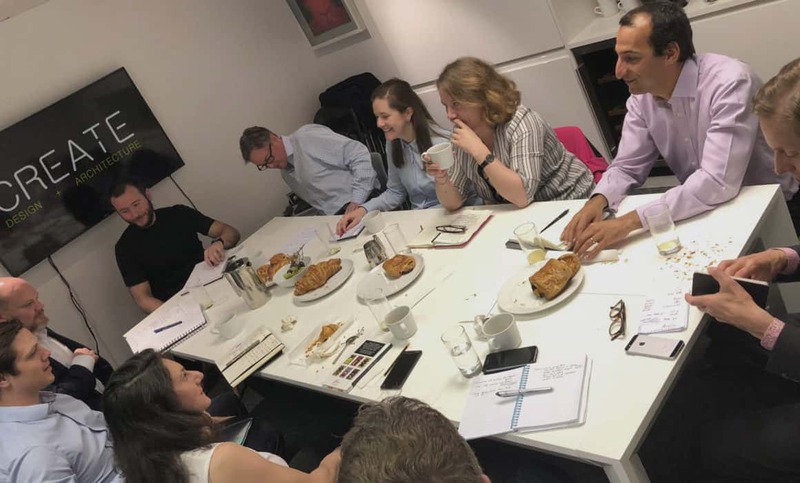 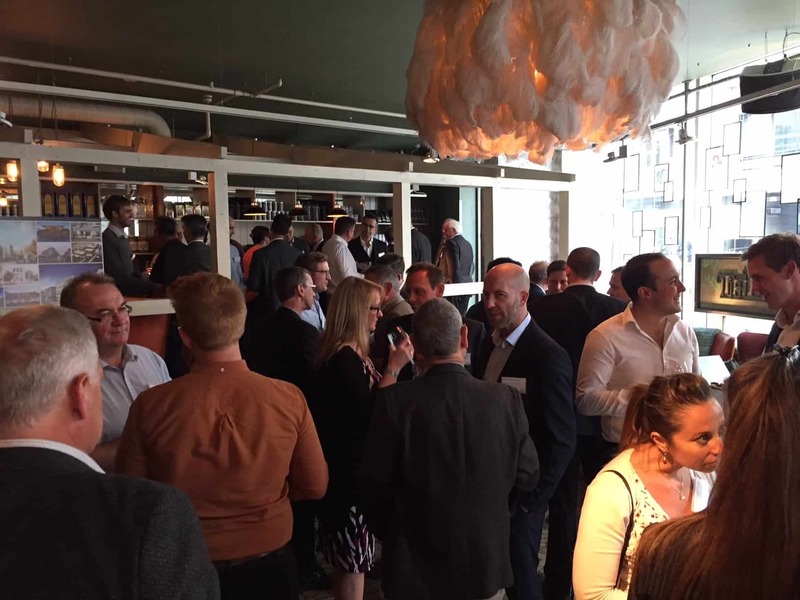 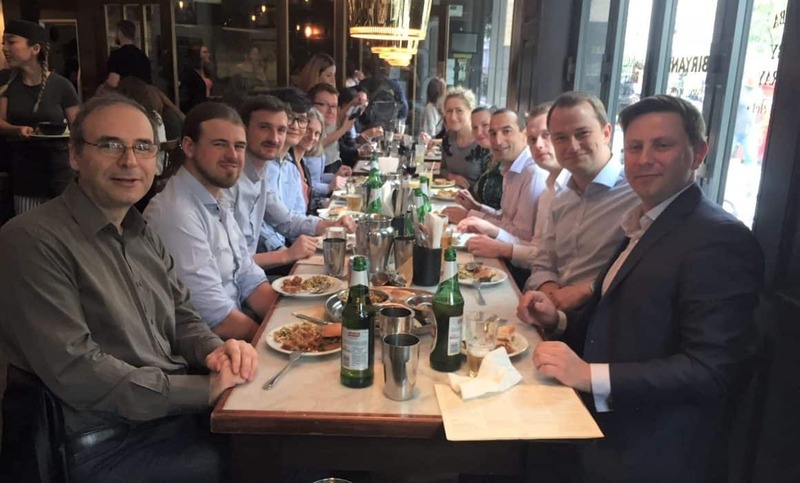 A big thank you for everyone who attended May 2018’s LCPN and to Elementa Consulting, as always, for their hard work helping to organise the evening. 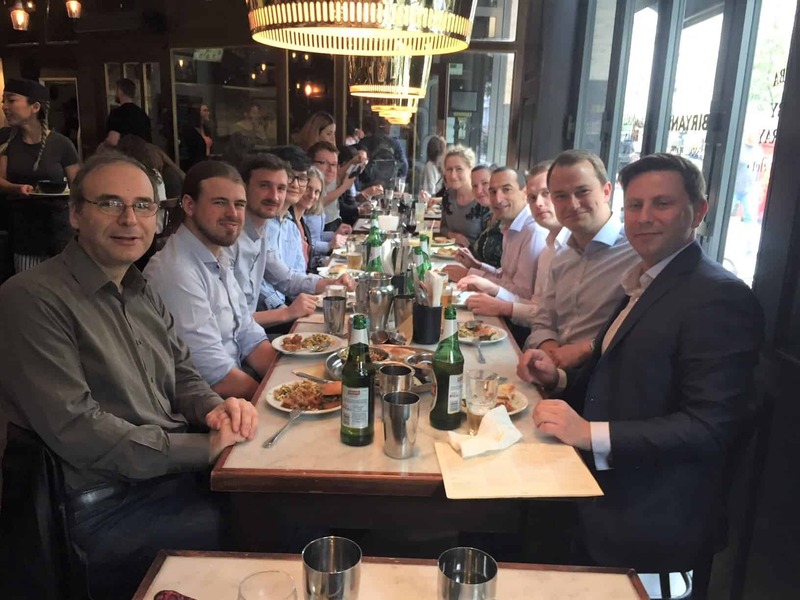 Fun and food for all team! 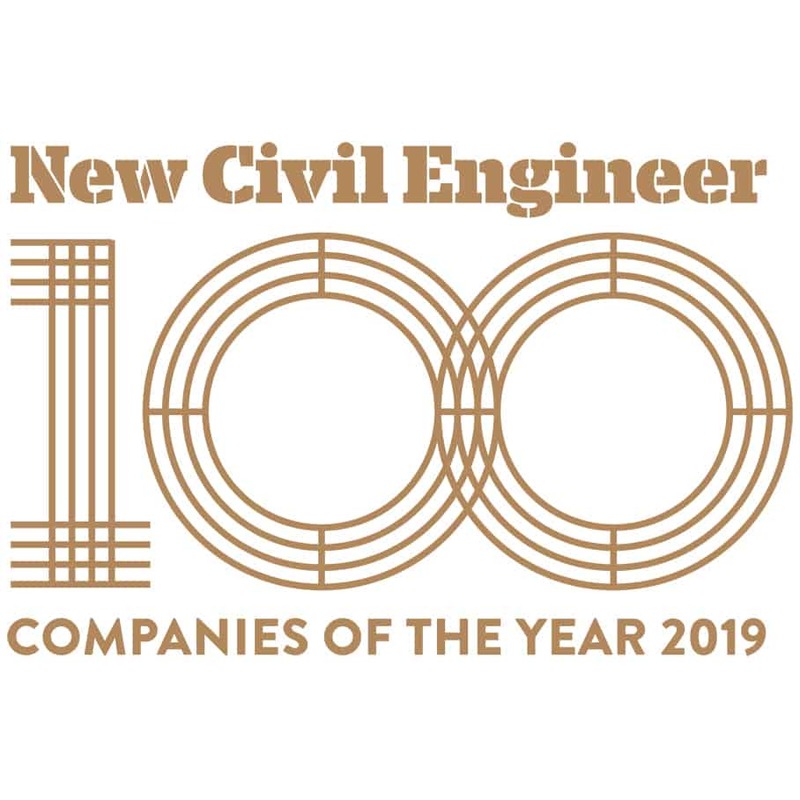 The NCE100 award recognises the most forward-thinking and innovative firms operating in civil engineering. 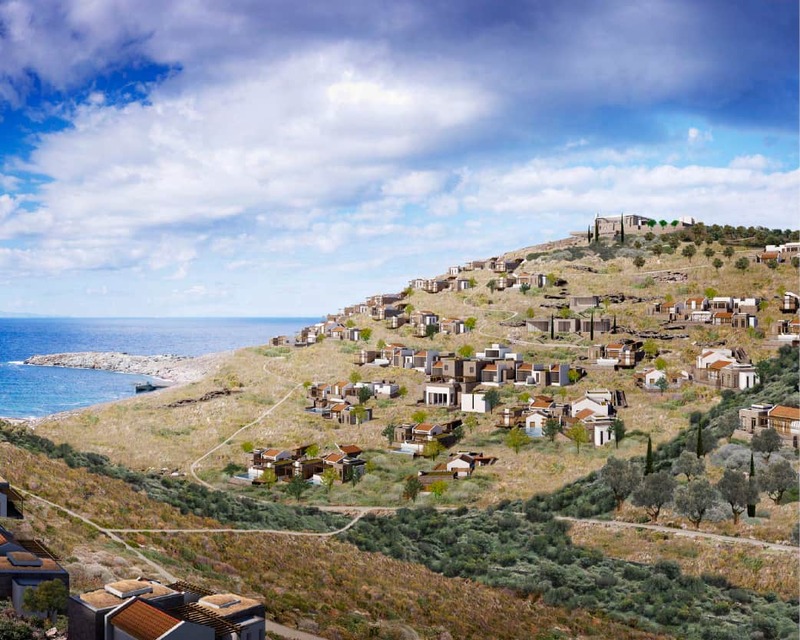 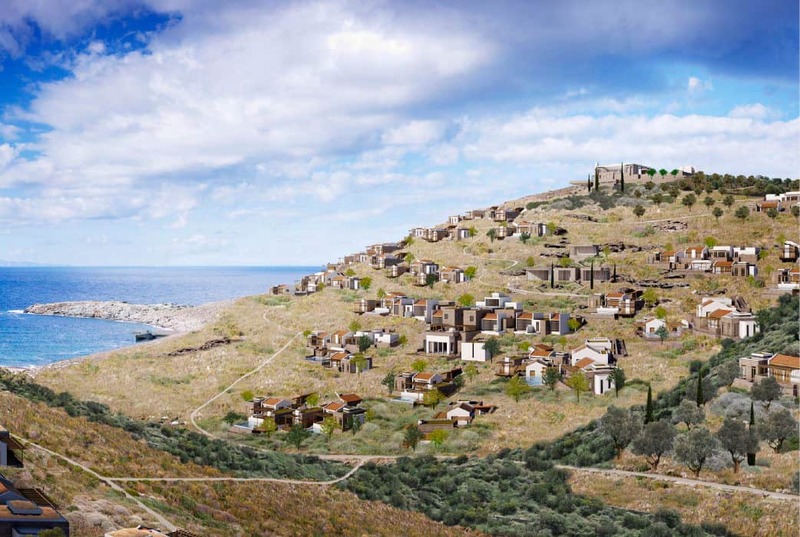 engineeria is part of the team for the development of the enchanting One&Only Kéa Island. 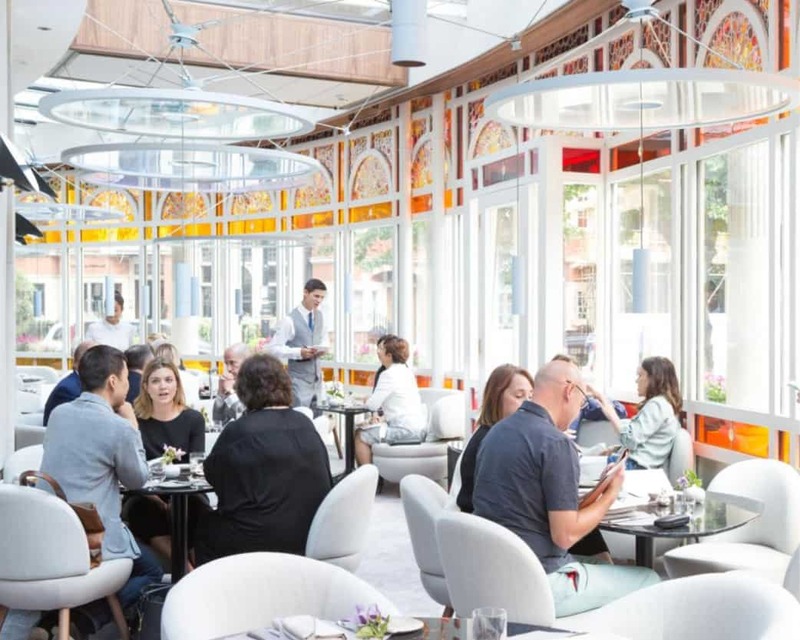 The Connaught new contemporary Jean-Georges restaurant is completed. 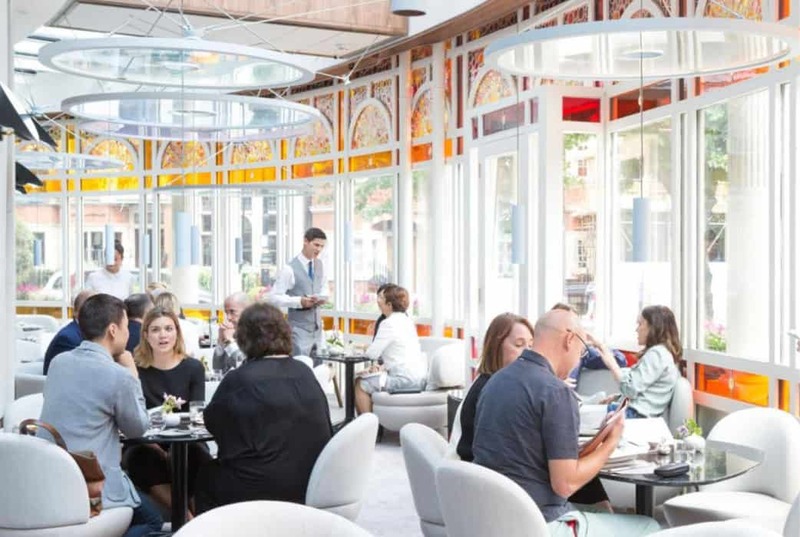 An example of a process and technological integration to provide structural support to the series of large lighting glazed elements up to 2m in diameter.